"Songs that are sprinkled with jewels of truth, and the practical application of how to handle life." 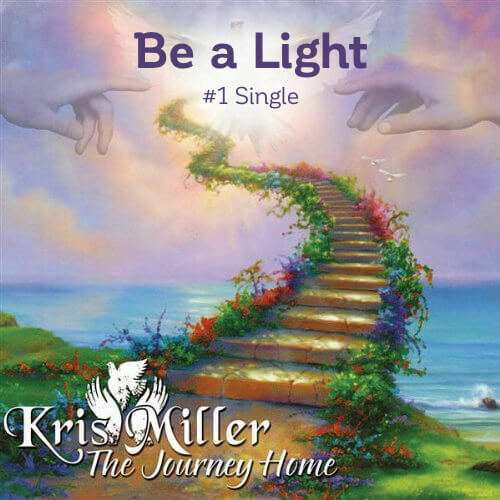 KRIS MILLER has a voice that has touched DJ’s and their listeners around the world for a long time. Her songwriting is truly a gift from Jesus. Kris has received many awards for both her songwriting and singing. Kris was born in Long Beach, California and brought up in a Jewish household. Throughout her life, her one desire has been to serve Our Father in Heaven and sing praises to Him. When she was 17, she met a group of men and women who were called to live the life of Christ on the road in faith. They traveled like the disciples 2000 years ago, with a bedroll, tote sack, and in their bare feet, dressed in white robes. They were totally dependent on God to supply their daily needs and gave their lives to helping others. Kris began a pilgrimage to know God, which took her all over the world. 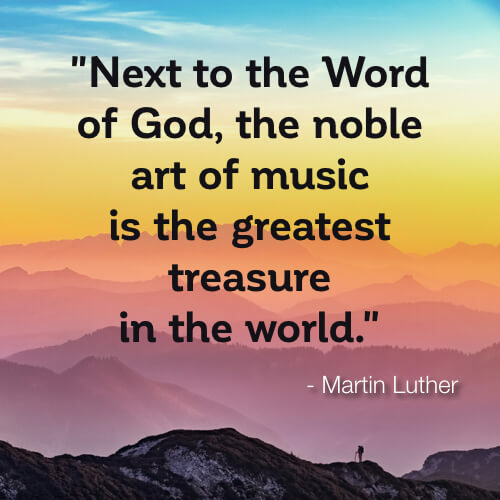 Through this experience came her songs of joy and a daily walk with God, which she is happy to share, fulfilling her dream to help heal the world with song. After many years of being on the road she now lives in Hemet, California where she started her own business specializing in Living Trusts and Senior Care. She is devoted to giving seniors the respect and honest service they deserve. The local chamber of commerce, her church, and her acquaintances have recognized her as one of the outstanding members of the community for the constant service she does for others. In between all this is her music ministry, which is changing people’s lives. Her first CD, Alive and Well, was entered into the GRAMMY® process and has received multiple honors from the music industry. She has won numerous songwriting awards because the messages in her lyrics touch so deeply in the heart. Her songs are being played on radio stations all over the world bringing hope and comfort. Kris also leads the acappella choir, Pure Righteousness. They perform at prisons, in churches, nursing homes and on radio and TV. Her love for God overflows to all those around her. She is truly an inspiration to all who know her. Kris designs her shows for those who call on her, whether they be talks on her Senior Consulting business, Inspirational lectures with songs or just a concert to lift the heart, she is happy to fill the need. 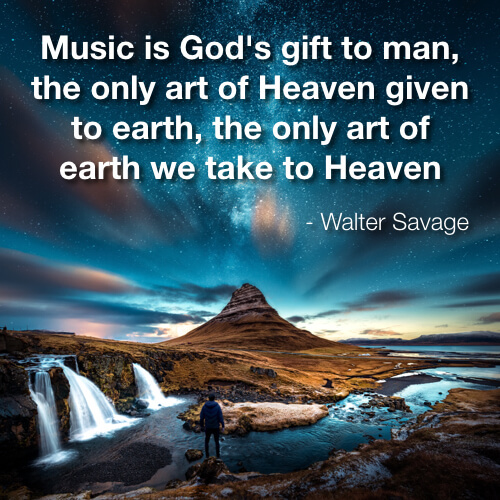 My mother and father were instrumental in my music career. They always encouraged me and were steadfast in their support of me. I hold a very special place in my heart for the love and devotion they showered me with. I have been on many wonderful adventures throughout my life including walking barefoot across America with my brothers and sisters in faith; relying only on God for our daily sustenance and joy. If we only listen, God speaks to us constantly through beauty, nature and our fellow travelers. Who knows what's just around the next corner? 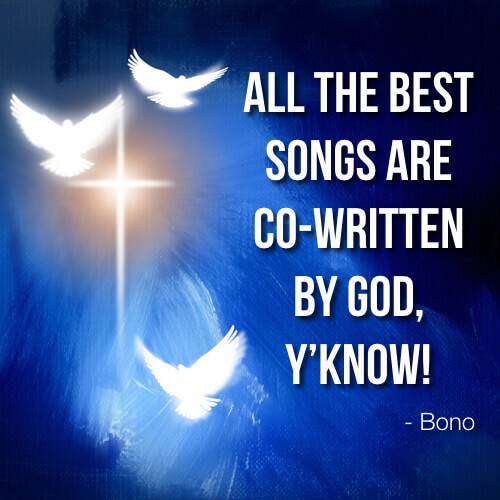 I know that God will hold my hand as we create joy & love together through song.